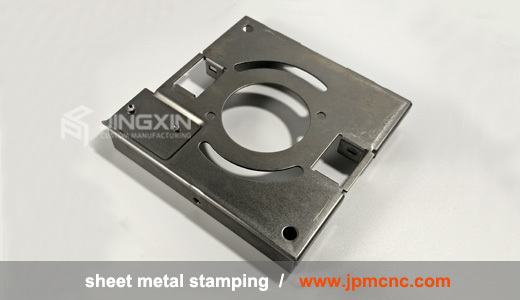 JINGXIN® Precision Machinary Co., LTD.
JINGXIN® Machinery Co., LTD. 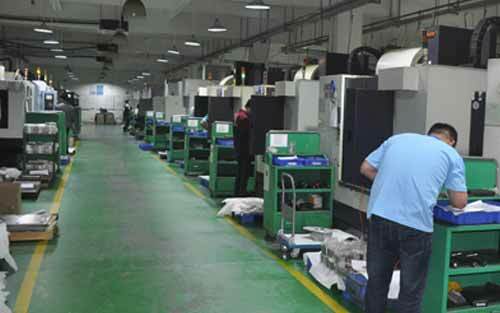 Started in 2003, Now we become a few of the factory which has one-stop service for custom manufacturing in China. 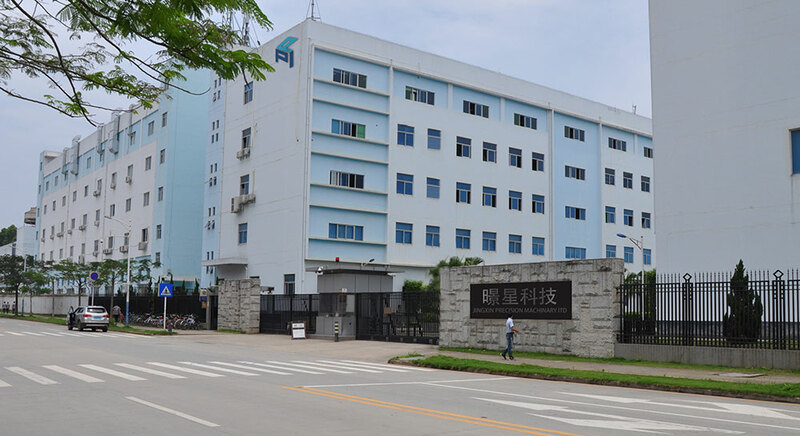 We have 50,000+ square meters owned industry park with ISO 9001:2008, ISO 14001 and BS OHSAS 18001 certification. 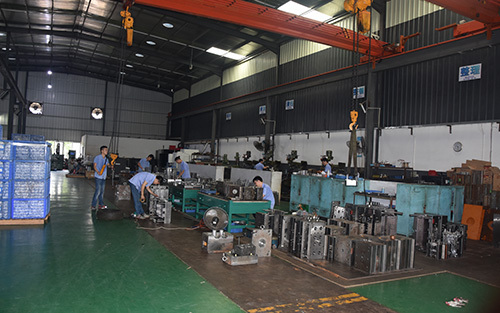 In addition, 150+ skilled workers inside, especially 20+ experienced engineers, as well as well-trained international sales staff, they are combined into a team group one by one. All of your project’s details & questions can be quickly and professionally feedback. Over 20 years, For the passion and responsibility for new product development and manufacturing drive us to do more in quality assurance and service optimization. As an industry professional, you’re constantly seeking to increase your productivity levels. That’s one the industry’s main challenges, along with innovation. JINGXIN know and understand this simply because we share the same daily reality. 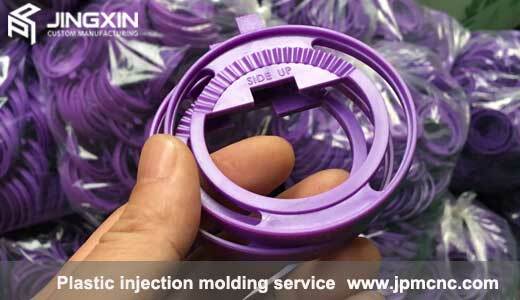 In fact, JINGXIN® ‘s services and solutions address those critical aspects associated with custom manufacturing. We take pride in delivering products with the fast return on investment and unparalleled reliability.we are trusted by BMW(Germany), VOLVO (Sweden), NFL(USA), etc. 150+ skilled workers inside, especially 20+ experienced engineers, as well as well-trained international sales staff, they are combined into a team group one by one. All of your project’s details & questions can be quickly and professionally feedback. Increase your production levels with more competitive costs. 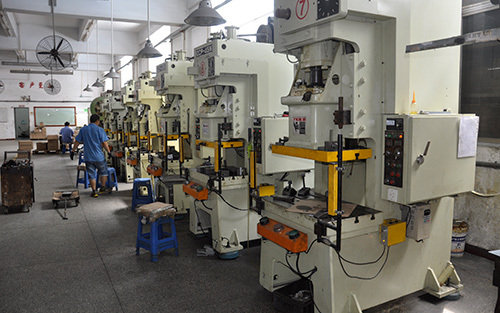 By adopting advanced CNC machines, other equipment, and ISO 9001 quality control system, you control costs and turnaround times, and you can also afford some flexibility as opposed to outsourcing the work. Meet the needs of your industry. 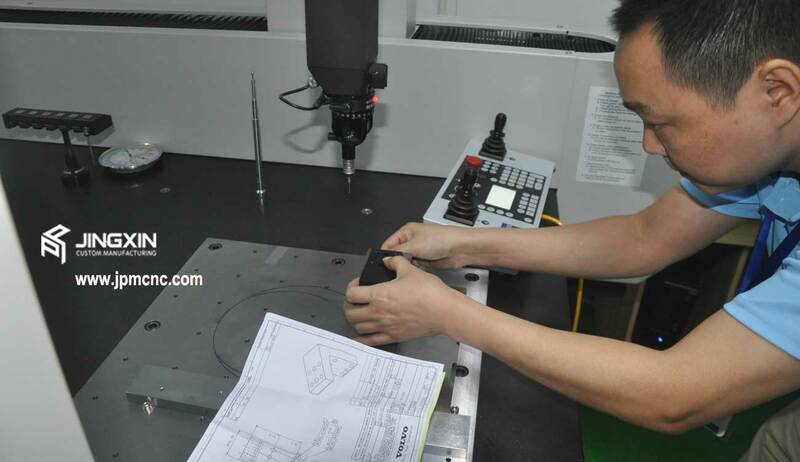 For that reason, our high-quality custom manufacturing services produce outcomes that apply to industrial standards. No need for more vendors or outsourcing. 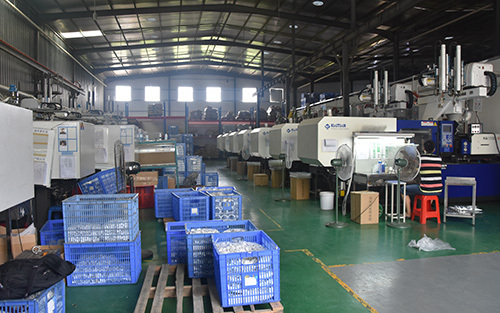 We are your one-stop-shops for CNC Rapid Prototyping, Vacuum Casting, CNC Machining services, Plastic injection molding and Tooling, Sheet Metal Fabrication etc. Short-run production or 10000+ production. 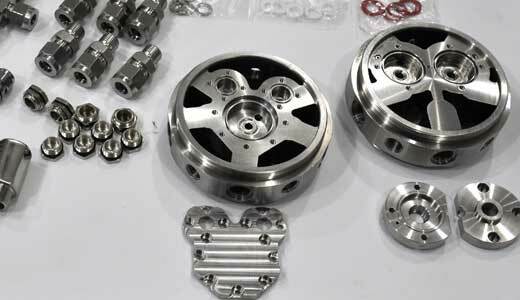 Applications include parts for Auto parts, medical, industry. The Fast lead time within 10-15 working days. We continually improve its Quality Management System and processes to enhance customer satisfaction. Dongguan City, 523880, Guangdong Province, China.